This was our project during Third Year for the Research project. 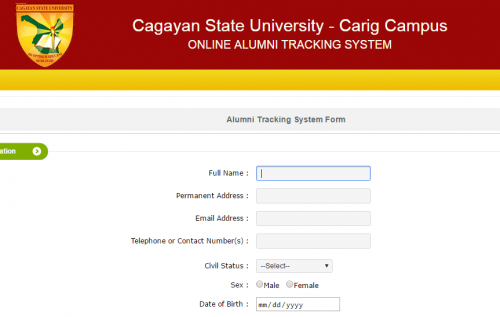 I hope this can help anyone who wants to make an alumni tracking. It is based on PHP and MySQL.